Pastor Melvyn W. Warfield Jr. is a native of Columbus Ohio and most recently served as the Senior Pastor of the Hillcrest Seventh-day Adventist Church in Nashville, Tennessee. Pastor Warfield was born to Pastor M. W. Warfield Sr. and Dr. Eunice R. Warfield. The youngest of two children, he is a product of Christian education. He is a graduate of Pine Forge Academy, where he served as the Chaplain for the United Student Movement. The son of a pastor and educator, Pastor Warfield had a passion for The Word and higher education instilled in him from a very early age. He later graduated from Oakwood College in Huntsville Alabama where he pursued a BA in Ministerial Theology. While attending Oakwood College he served as an assistant chaplain for the office of Spiritual Life as well as the Chaplain of the illustrious choral assemble, the Oakwood College Aeolians. In 1999 at the age of 19 while attending Southwestern Adventist University he accepted a call to Marshall Texas where he served as the interim senior pastor for the Emmanuel Seventh-day Adventist Church. It was there that his love for the gospel ministry truly began to flourish. Since entering the ministry in 2001, he has been called to serve in the South Atlantic Conference, Central States Conference, the South Central Conference of Seventh-day Adventist, and now the South Atlantic Conference for the second time. 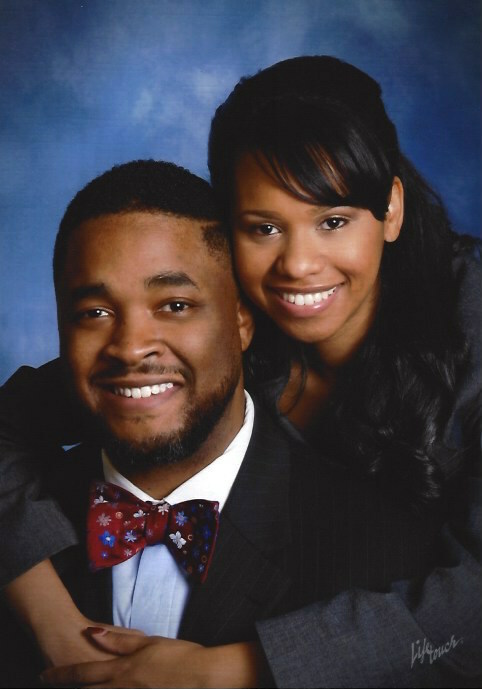 Pastor Warfield has a devoted passion for worship and revival for the community of God. As the appointed man of God in a constantly growing congregation, Pastor Warfield defines his role as shepherd and servant. With a passion for music, worship and evangelism, he has seen a rich harvest of souls baptized into the kingdom of God. It is his desire to equip and empower the people of God through training and example. Believing that the only successful church is powered by the faithful efforts of the children of God. In November of 2007 he married the former Ms. Robin Williams of Compton, California. Together they are the proud parents of four-year old twins Melvyn III and Maya Elizabeth, and Marc Kevin, two years old. 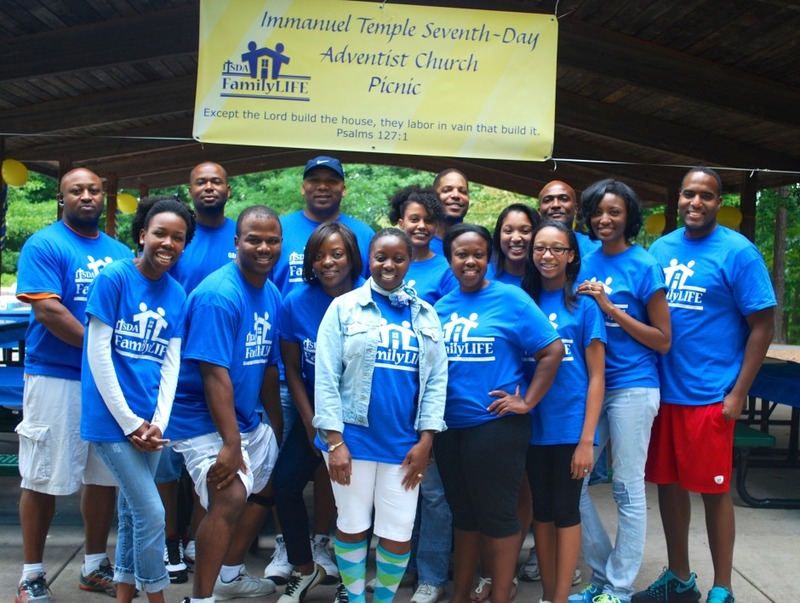 God has richly blessed their ministry together as they continue to serve the community of faith.